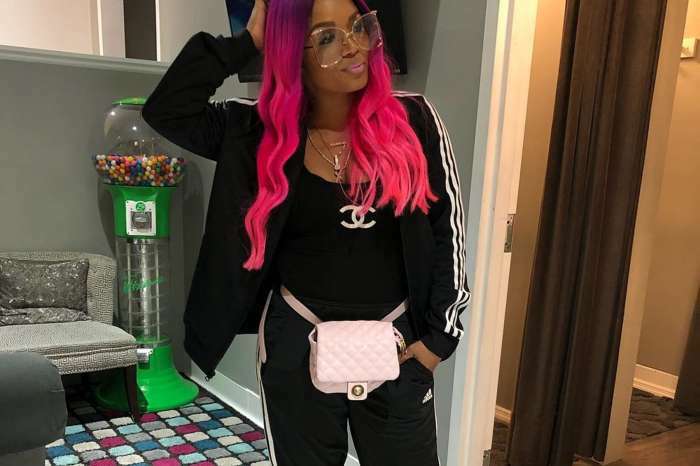 Is Rasheeda Frost telling the world that she is back with Kirk? 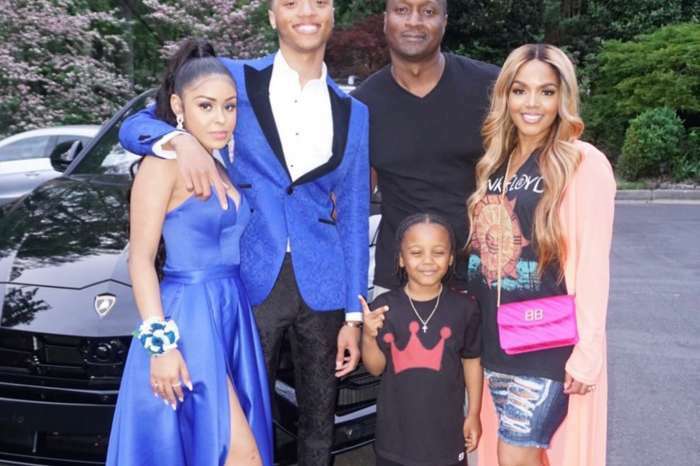 On Thursday, the Boss Chick made a somewhat surprising move — she shared a hot picture of her estranged husband that was taken a few years ago while they were on vacation in Cancun, Mexico. In the picture, the Love & Hip Hop: Atlanta star and femcee looks like a teenager with curly hair, sporting a white T-shirt and khaki shorts. 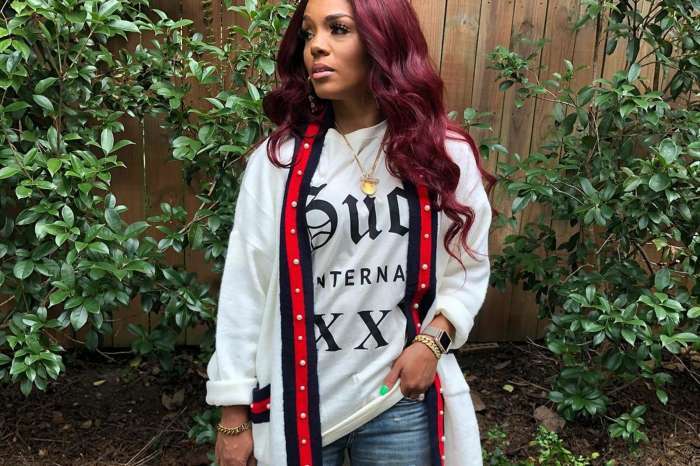 Rasheeda filed for divorce in the summer of 2017 after he cheated with Jasmine Washington. However, the sweet photo has fans saying she is missing him and now that he has returned to their marital home, she is ready to reconcile. Yassss In-stock & Available In 2 colors in-store at @pressedatl & online at pressedatl.com The Off Shoulder Zig Zag Dress! Don’t miss out ? Some commenters believe that those two are already back together.